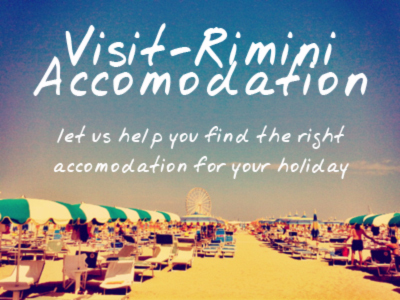 One of the downsides to the massive success that Rimini has had as a bathing seaside resort, is that it has overshadowed both the historic city of Rimini, and equally importantly the huge number of beautiful towns and sites nearby that are worth visiting. No trip to Rimini is complete without at least some trip into its hinterland, and in fact you could spend weeks travelling from town to town in this rich and beautiful countryside. We’ve put together some suggestions below, all of which are easily reachable by car, and in some cases by bike or public transport.